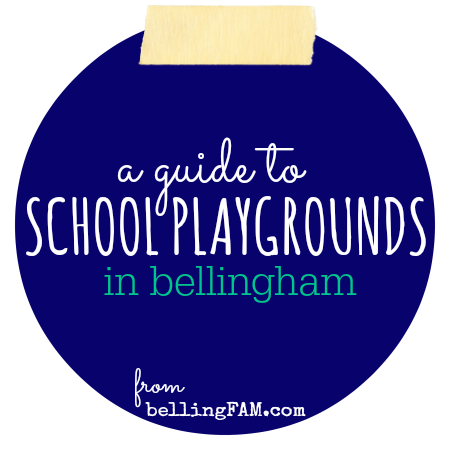 Welcome to bellingFAM’s Guide to School Playgrounds in Bellingham! 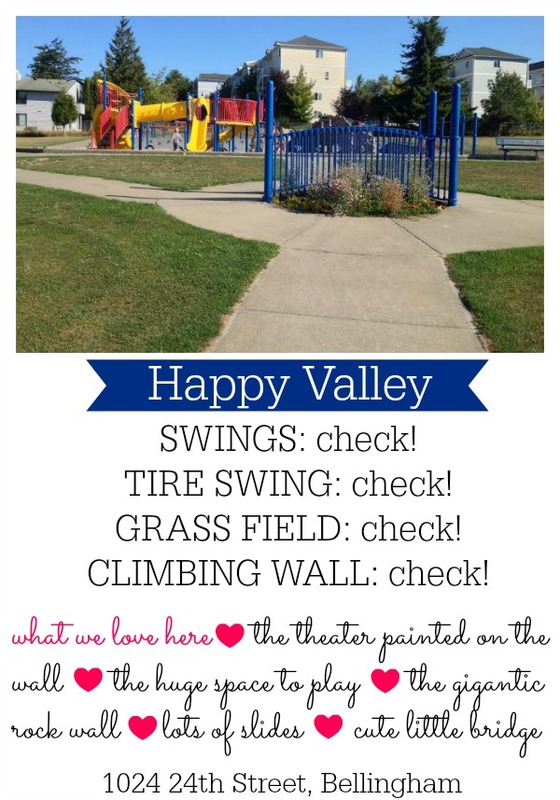 We love playing at the school playgrounds on the weekends and during the summer — they are some of our favorites. Here are all of the need-to-know details about the elementary school playgrounds in Bellingham. 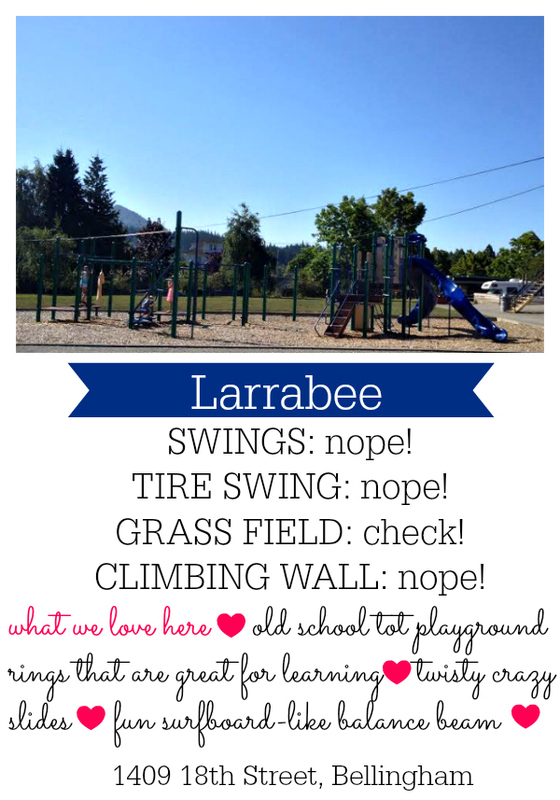 There are 15 elementary school playgrounds in Bellingham (including Larrabee!) and we’ll add them as we visit… including other school playgrounds in Whatcom County (we hear Ferndale has some great ones!). 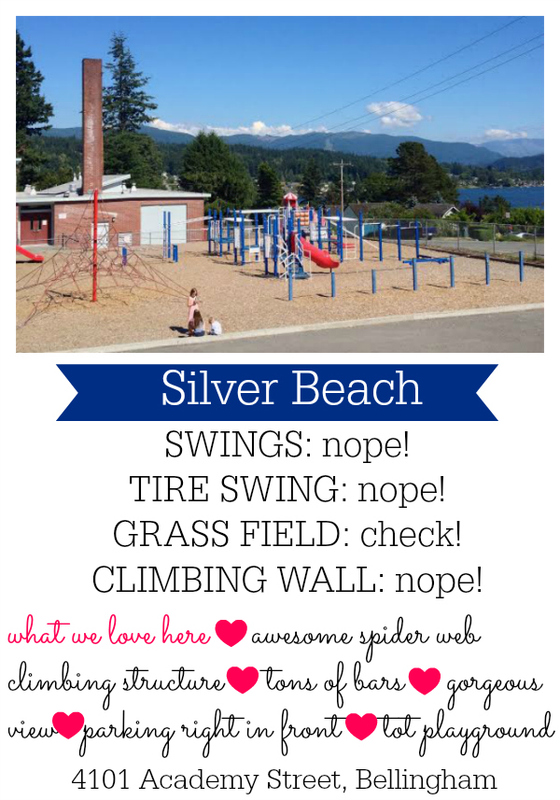 This entry was posted in Bellingham Bucket List, Outdoor Fun and tagged 2014, School Playgrounds on August 27, 2014 by Katie Kavulla.